Check out this new design resource from Envato Marketplace. It’s an awesome list of font pairings for your next design project. If you are like most designers, you’re always looking for a nice pairing (script/serif, serif/sans-serif, etc.). Envato provides us with a great list to make it a little easier and step up your design game! 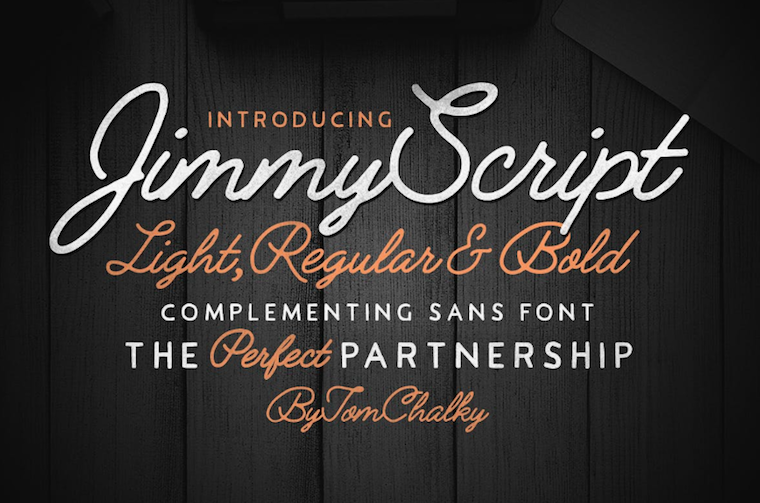 If we’re going with our favorite, the script/all caps sans serif pairing of the Jimmy font has to be the pick! Here is a completely free resource for anyone working on a rustic logo, design, or project! Beautifully simple and concise, would work great on a camp poster, t-shirt, or really anything you can think of. Thanks to Vitaliy Vill for sharing this cool icon pack for all of us to use. In our quest to be the best marketing and design agency to ever walk the planet, we often stumble around some incredible resources like this. We’ll try to provide you with some links to free resources each week, even some of our own beautiful designs. Check back often!